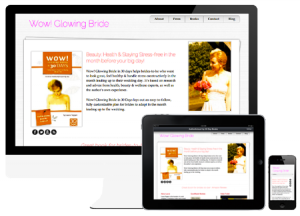 Are digital magazines the next big trend in publishing? 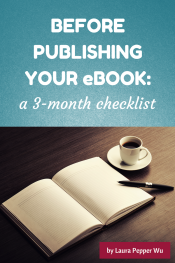 ‘Before Publishing Your eBook: a 3-Month Checklist’ is here! 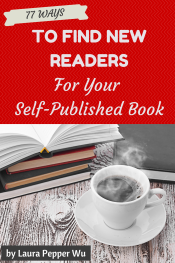 Are you pressing publish before you’re ready – just because it’s so easy? I’ve been putting the final touches to my new guide, which is out tomorrow. 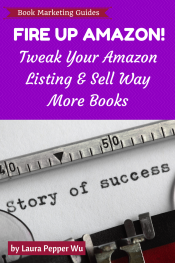 (It’s called Fire Up Amazon: Tweak your Amazon presence to perfection and ramp up your sales potential!) While I’m ecstatic to have the final product DONE, I have to admit that this guide has sucked the life out of me. Let me tell you the saga that is this book! 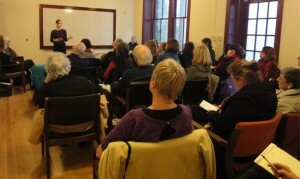 SELF-PUBLISHING ON THE WRONG SIDE OF THE ATLANTIC…?